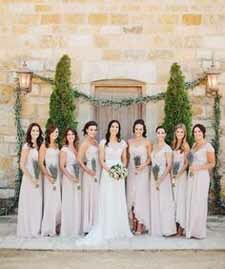 Are you looking for blush pink wedding ideas? 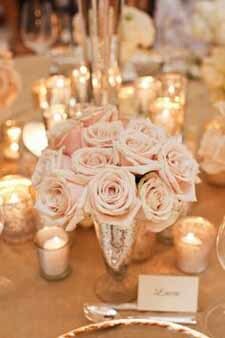 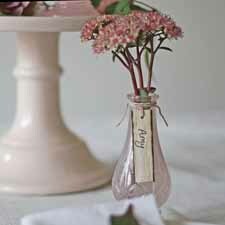 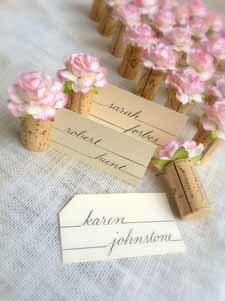 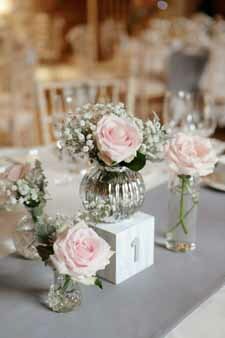 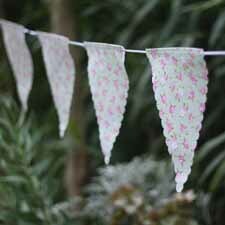 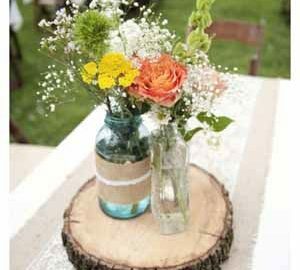 Today we are looking at wedding decorations and decor ideas for blush pink weddings. 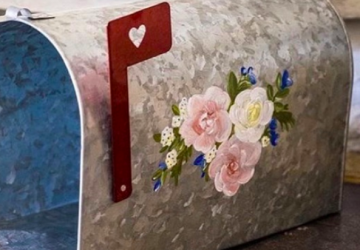 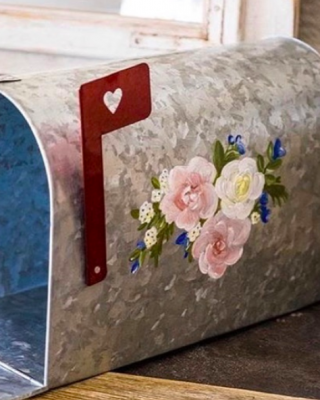 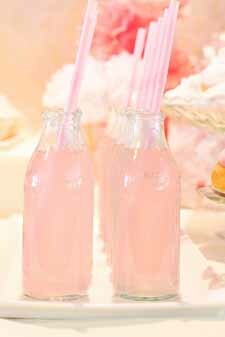 Whether you are mixing pink with another colour or sticking to an all pink wedding theme I’m sure there will be some décor ideas here to inspire you. 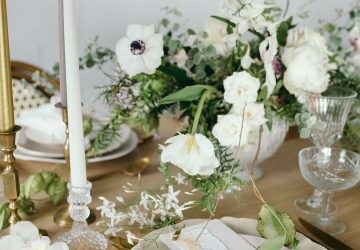 There are lots of choices for blush pink flowers, Sweet Avalanche roses are beautiful, pink lisianthus, Wizard of Oz dahlias, soft pink hydrangeas, astilbe, ranunculus and many more. 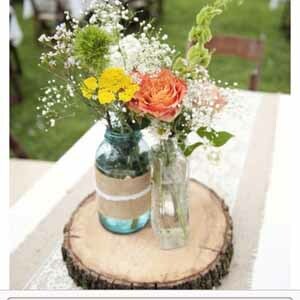 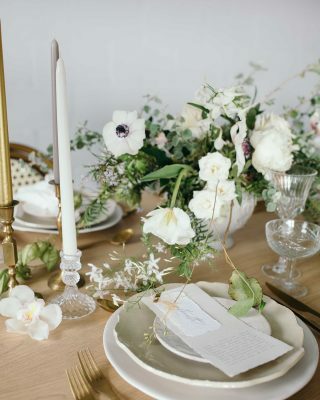 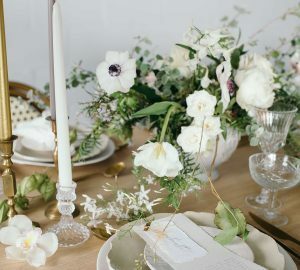 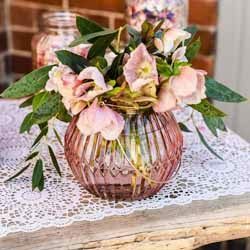 For your centrepieces you could use clear glass vases, jam jars, pink bud vases or mercury silver vases depending on the overall style you have chosen. 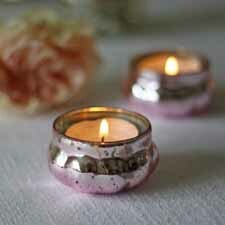 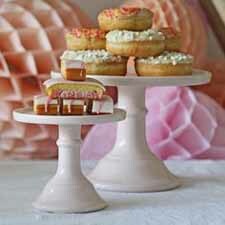 Add in additional touches of pink to your centrepieces with pink tea light holders. 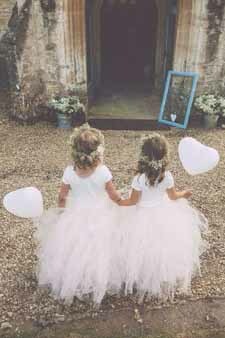 Blush pink dresses for adult bridesmaids look stunning and young flower girls look oh so cute in pink tulle princess skirts. 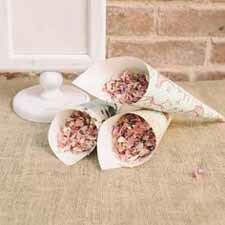 Ask your bridesmaids and wedding guests to throw soft pink delphinium petals for your confetti moment, if you are looking for a DIY project you could make your own confetti cones from pretty pink paper. 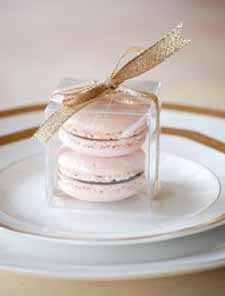 For extra special touches we love the idea of pink macarons on each guests’ place setting as a wedding favour and hearts decorated with blush pink roses hanging from the backs of chairs. 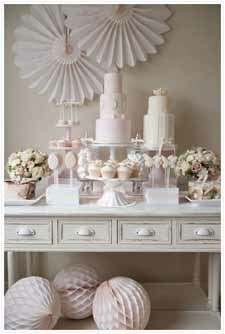 If you are having a dessert table or drinks station you can keep to the blush pink tones by choosing pink cake stands, pink paper poms or bunting to decorate with. 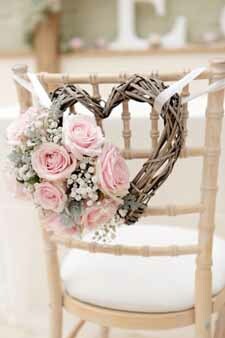 Here at The Wedding of my Dreams we have a lovely collection of pink wedding decorations and finishing touches, browse our latest collection here.